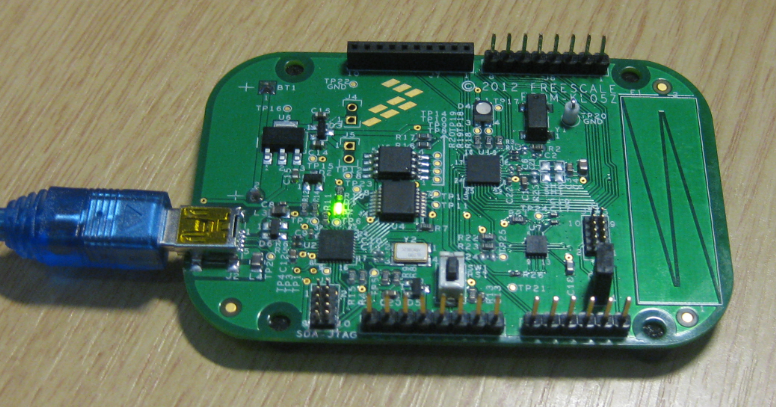 This post is a step-by-step instruction how to update Freescale FRDM boards (e.g. FRDM-KL25Z) to the latest firmware. Good news for everyone having Windows 8.1: P&E has released Dec 11th 2013 a new FRDM board firmware which solves the bootloader issue found with Windows 8.1. The new firmware can download from https://www.pemicro.com/opensda/. For my RNet stack I need a way to identify nodes in the network using a unique address. What I need is Media-Access (MAC) address. Base on such a unique address I can assign short addresses (e.g. with a DHCP or similar protocol to automatically assign shorter network addresses). So how to uniquely identify my network nodes? The Freescale Kinetis microcontroller have nice feature: they have a Unique Identification Register (UID) which would be a perfect fit for a MAC address :-). Microsoft has released the Windows 8.1 Preview. So you can try out the next update of Windows 8. In short: Do NOT use Windows 8.1 Preview if you are using a Freescale FRDM board! Otherwise you will not be able to change the OpenSDA firmware (MSD or debug application). ❗ Update: P&E has released a new firmware v114 which combines USB CDC, MSD bootloader and debug application, and this firmware fixes the issue described in this post. ❗ It seems that the problem exists as well with the Windows 8.1 ‘final’ release. 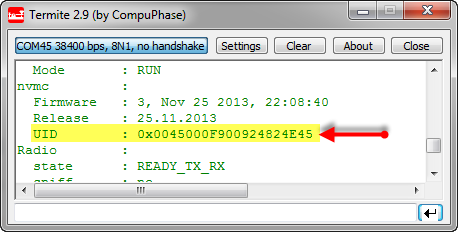 The Freescale OpenSDA Trap: “No Device Available”, or something like that…. The good thing with using ARM microcontroller is: there are plenty of tool choices. Even myself, I’m using multiple different tool chains. And while I’m heavily using Eclipse, there are non-Eclipse tool chains which have their advantages too. The cool thing with CodeWarrior is that beside of Eclipse based, it comes with Processor Expert integrated. And I’m using Processor Expert a lot in my projects. But using Processor Expert does not mean I’m limited to CodeWarrior or Eclipse. So I can use CodeRed or IAR as tool chain with it. 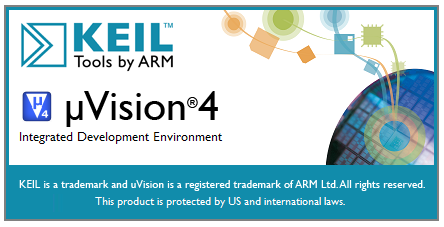 And this post is about using Processor Expert with the µVision tool chain from Keil/ARM. Wow, that was fast! 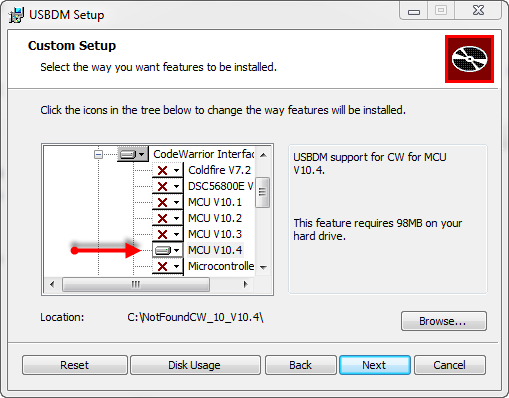 The SourceForge USBDM project has added support for MCU10.4 (see as well this post) in release 4.10.5 available here, announced in the Freescale Forum. Teaching at a university means to work in a very special environment. What students love is ‘Open Source’: because it allows them to ‘see’ things and learn from the technology. The other thing is: students have a low budgets, so they appreciate if they can use inexpensive or low-cost hardware and software. The FRDM-KL25Z Freedom board for sure meets that low price, and no extra programming device needed. Now they are building their own boards, and they wish to program and debug it. They can borrow the Segger J-Links and P&E Multilinks we have available at the university. 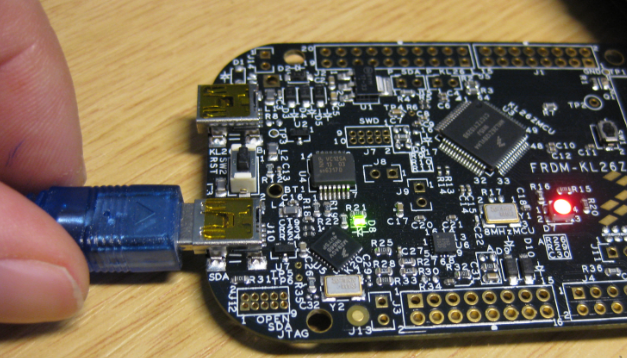 But why not use the Freedom board as ‘hobby’ debug and programming solution? As explored in “Using the Freedom Board as SWD Programmer“, they can use the default factory installed OpenSDA to program another microcontroller of same type. But not to debug it. 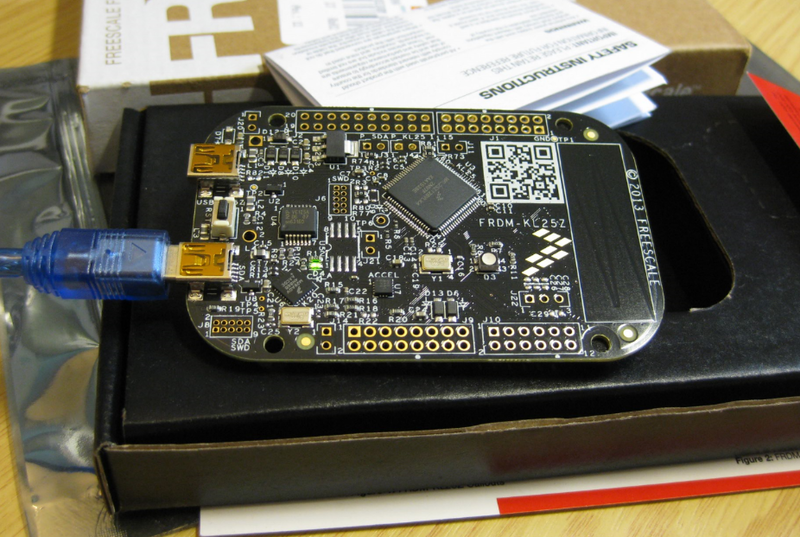 I love the Freescale Freedom boards because they are low-cost, and I do not need a special debug device, as they have the on-board OpenSDA. 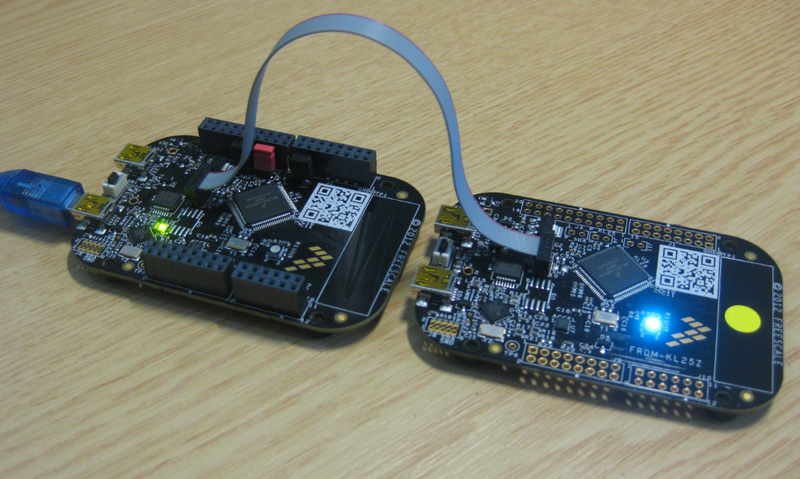 It is using a small Kinetis-K20 which acts as JTAG SWD debugging probe. Why not using the Freedom board to program another board?